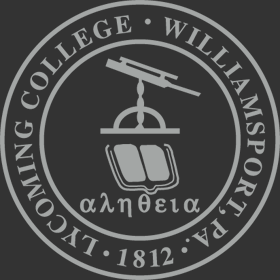 Lycoming College requires all full-time students to live in college housing and participate in the College’s meal plan each semester of the academic year that they are enrolled. Married students, students residing with their parents within a 40 mile radius, students living with their dependents, and students 23 years or older may request to be exempted from this policy. Such requests should be submitted to the Vice President for Student Life and Dean of Students at least three weeks prior to the beginning of the semester that students are requesting permission to live off campus.